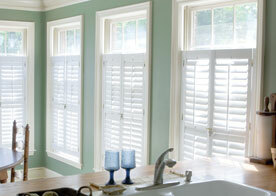 Have you been seeking new ways to create the home you have always wanted? Have you had your heart set on having a gorgeous home but love your neighborhood? If you answered “yes” to either one of these questions, you might want to consider South Jersey roofing contractors. This way, you can easily beautify your home and stay in the current neighborhood you love. 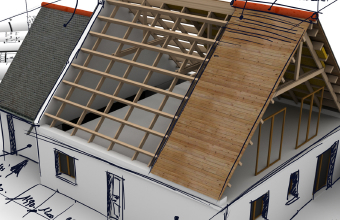 Most contractors can create custom home roofing systems but few have the ability to do both renovation and roofing. With this technology, Cambridge Exteriors can capture your individual taste and creativity when it comes to renovations and roofing. As New Jersey’s most trusted roofing remodelers, we will remodel your roof, offer a replacement or a brand new build, or we can even inspect for durability. We can also maintain your previous roofing system to ensure no new future issues develop such as; search for missing shingles, granule loss, curling shingles, or water loss. 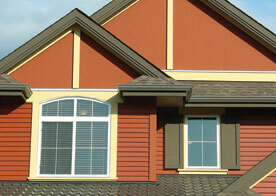 If your roof is desperate need of attention, contact Cambridge Exteriors for more options. 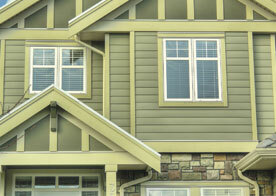 However, there is much more to beautifying a home than simply installing a new roof. There are other major concerns to focus on. One of the most common household concerns is the bathroom. 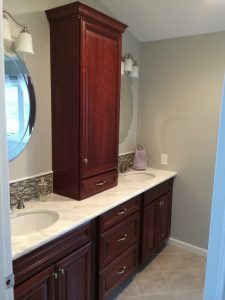 In fact the bathroom is one of the most remodeled rooms in the home, after all, most of us spend a portion of every day in there, why not make it special? With a competent contractor like Cambridge Exteriors, you can have all of your of bathroom remodeling dreams come true. After all, releasing all of your stress in a pristine tub filled up to the top with warm bubbles can be one of the best solutions out there. Cambridge Exteriors can have your bathroom (or any other room in your home) remodeled in order to add value to increase your home value and make you life much more comfortable. You could update your own bathroom, have your guest bathroom remodeled either way it is always a good idea to search through design ideas to have an idea of what you truly want. Your home is your sanctuary, and making it exactly what you want is important to you. Cambridge Exteriors your local, South Jersey contractor is just as invested in the work we will put into your home as you are. We take great pride when one our neighbors trusts us enough to work on what is likely the most expensive thing that they own. When it is time to upgrade your home, whether it is the roofing, a renovation or even new windows, Cambridge Exteriors will ensure that the results exceed your expectations, after all, you do not need to settle for any less than the best when it comes to your home. Contact us today for more information about our easy and affordable financing with up to 18 months of no interest and no payments.